 The Building Industry of Central Kentucky has announced the first-place awards for its Grand Tour of Homes. The event was held July 20-22 and 27-29 and featured 44 new homes in Central Kentucky. Based on the price of the home, awards were given in eight categories (Curb Appeal, Landscaping, Kitchen, Master Suite, Floor Plan, Interior Features, Interior Lighting and Overall Appeal).